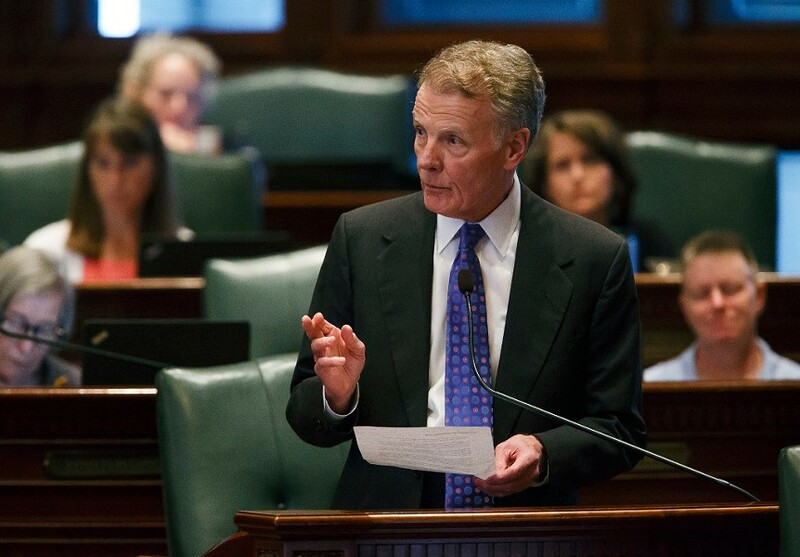 Illinois speaker of the house Michael Madigan gives a speech following the vote to override Governor Bruce Rauner's veto and pass a budget for the first time in two years. Welcome to the Reader's morning briefing for Monday, July 10, 2017. Will the Illinois Republican Party challenge Republicans who voted for budget deal?